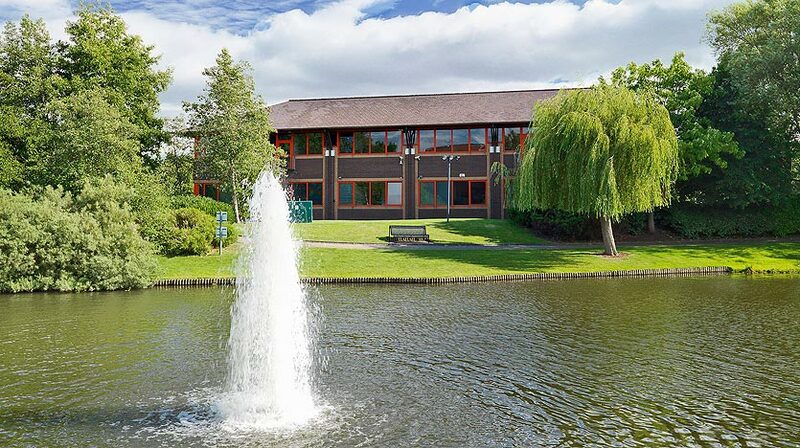 Are you looking for high quality serviced office space in Bristol? Then look no further! 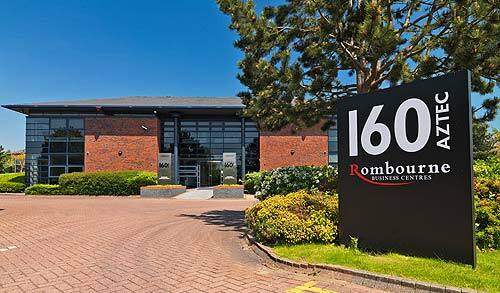 Rombourne currently offer serviced offices in Bristol within four prime locations in the City Centre, Westbury-on Trym and also on the Aztec West business park. We’ve carefully picked sites that offer great lifestyle services, combined with good transport links to the city centre and elsewhere. Bristol itself can be access via the M4 or the M5 with the M49 also being used as a shortcut route. 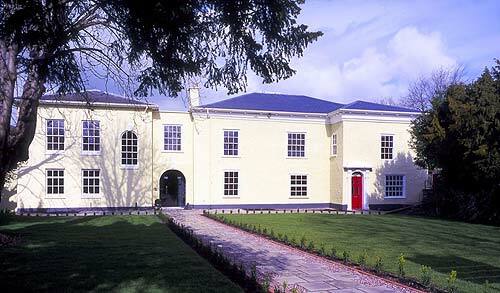 Bristol airport is also located just 8 miles from the centre for those frequently travel by air travel for business. Our serviced offices in Bristol include smart and impressive reception desks, high spec furniture, well equipped furniture and the latest technology. Each office is individually designed to be smart, comfortable and provide an excellent space to get your business up and running. Call us on 03300 580 110 to find out what we can offer your business. Bristol has the eighth largest population in the UK with over 1 million inhabitants, which makes it a great location to do business. It is a popular place to work and live with many established brands located in the city center and various commercial areas such as Aztec West. 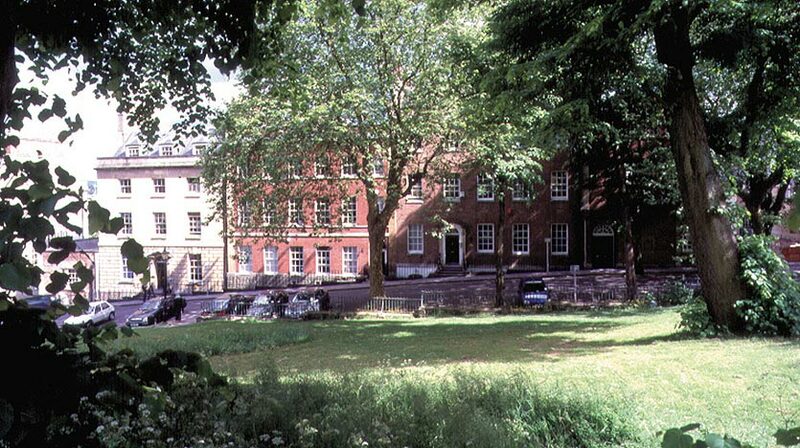 Below you can browse our available serviced offices in Bristol. Bristol is home to over 20,000 businesses and in the UK, it is one of the most popular places for startup businesses to begin. However, it is not just startup companies that are located in the area. There are many large businesses established in Bristol with over 500 IT companies alone. The area itself is fairly urban but has various business hub locations such as Aztec West where many businesses reside. At Rombourne, we understand the pressure of starting up your own business and for that reason, we offer flexible agreements. This means you can sign up to one of our serviced offices in Bristol for as little as three months. Once you business continues to grow, we can also accommodate the extra staff that you hire. Your business could be up and running in any of our serviced office centres within 24 hours. Please call us now on 03300 580 110 to find out what we can offer your business.